It’s all but guaranteed that the University of Wisconsin women’s volleyball team will lose their newly acquired No. 1 ranking after they were swept by rival No. 3 University of Minnesota 3-0 Wednesday in Madison. The loss was the Badgers’ first in over a month, breaking a nine-game winning streak and notching both the first home and conference loss of the year. The brutal defeat to a close rival like Minnesota at home was a hard one to stomach for the Badger faithful Wednesday night. Top-ranked UW fell in the first set 25-20 after a mid-set lull that left them unable to recover from a 24-17 deficit. Despite a strong start, the Gophers blocked almost every opportunity up front that normally comes as bread and butter for the Badgers, leaving UW discombobulated going into the later sets. “You can tell when you look into someone’s eyes if their mind is somewhere else; our team was locked in,” head coach Kelly Sheffield said. Sheffield acknowledged the strength of Minnesota as a whole and was still pretty impressed with his team’s performance. The second set was more of the same for a Minnesota squad hell bent on making a statement, dominating Wisconsin out of the gate and putting on the final touches to grab a 25-18 finish. And the seven-point deficit was not telling of the final score either, considering the Badgers had to battle back from down 19-9 to make it competitive towards the end. While Wisconsin was able to bounce back from being down 2-0 in sets at then-No. 2 Texas earlier this year, there was little indication that the Badgers could do it again Wednesday, and ultimately lost the third set 25-14. The loss was the Badgers’ first conference stumble of the year and dropped UW down to second in the Big Ten standings sitting 5-1 overall. 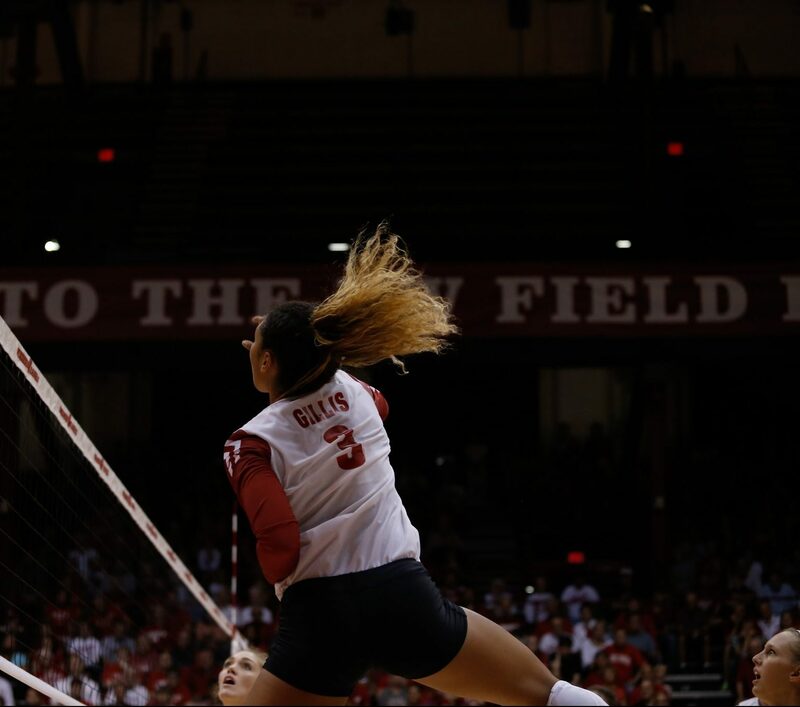 The Badgers were simply knocked off their block by the Gophers, hitting a mere .308 percentage and failing to build any sort of momentum in the middle of each set. 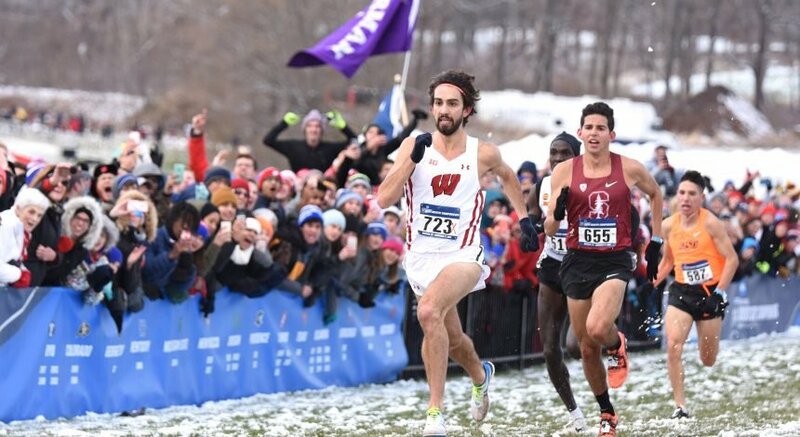 The game boiled down to how Minnesota was able to take away looks that Wisconsin has been so good at all season. The Gophers continued blocking off hits from UW freshman Molly Haggerty, forcing her to try to hit windows that just weren’t there. Sheffield and the normally dominant Badger core showed little life and looked frustrated all night – a very uncharacteristic performance that is rarely seen from such an experienced team. What might be the most disappointing part of the defeat for Wisconsin is surely the upcoming drop from the top spot in college volleyball. Monday was the first time in program history UW was named No. 1 in the country, and it appears as though the Badgers will have only enjoyed this title for less than three days. The loss is the first sweep of the year against the Badgers and makes a significant statement for a Gopher team that lost the No. 1 spot after dropping a game at Pennsylvania State University last week. Despite the fall, another opportunity presents itself Sunday as the Badgers travel to No. 23 University of Michigan before going into Lincoln, Nebraska, to take on No. 2 University of Nebraska later next week.